Stewart joined Mincoffs in February 2013 as a partner and Head of Dispute Resolution. Stewart graduated from the University of Hull with a BA Law and Politics degree and completed his Legal Practice course at the University of Northumbria. He trained with and qualified at a prominent commercial law firm in Newcastle. He became partner and head of their dispute resolution team in 2006. Stewart has more than 22 years’ experience in the litigation field and has dealt with a variety of commercial disputes. He is experienced in complex contractual and commercial dispute work, partnership and shareholder disputes, professional negligence claims, intellectual property disputes, Chancery division matters, contentious probate, many aspects of property litigation, and debt recovery and contentious insolvency. 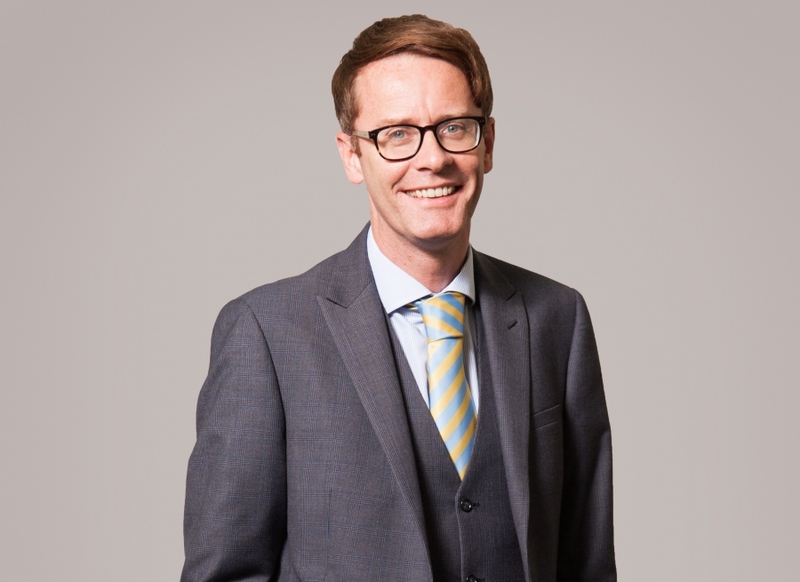 Stewart has acted for a broad cross section of client industries and has represented them as both claimant and defendant. He has represented directors and shareholders in their personal capacities and has developed strong working relationships with a variety of intermediaries and business partners in the region. Stewart has been described by Chambers Guide to the Legal Profession as being ‘highly commercial and efficient’ in addition to being ‘engaging and a pleasure to do business with’. He is also recognised in the Legal 500 2018 as a ‘Leading Individual’ and is described as “level-headed, professional and pragmatic”. Stewart is "level-headed, professional and pragmatic".